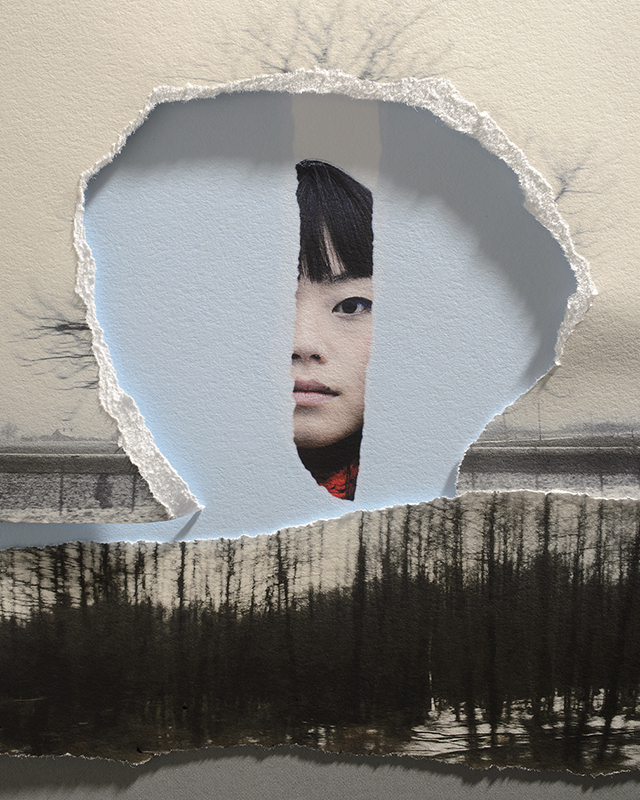 Blazej Marczak is a Polish born photographer currently based in Ottawa, Canada. Between 2005 and 2016 he lived and worked in the United Kingdom, mainly in Scotland where he graduated with BA in Professional Photography from the Stevenson College, Edinburgh. 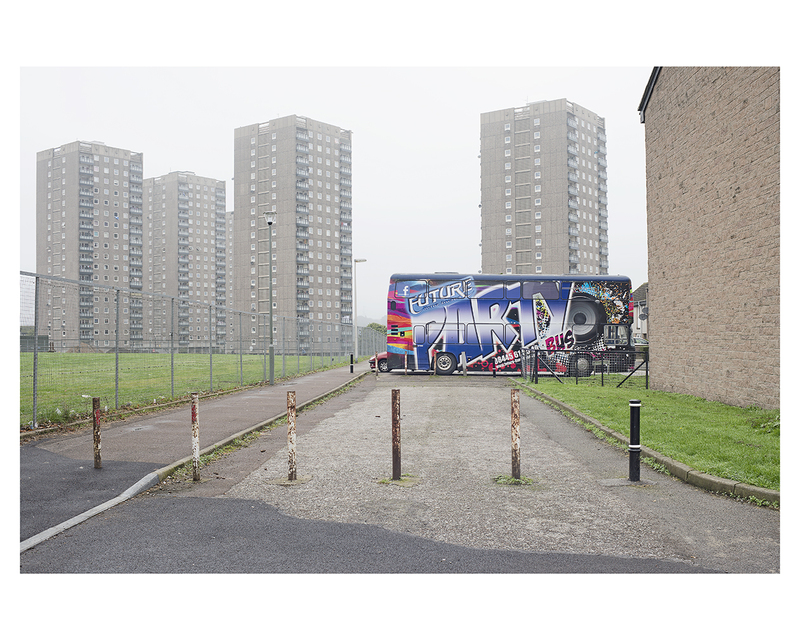 In 2012 Blazej left Edinburgh for Aberdeen where he created The Grey City series, a personal and subjective impression of Aberdeen. Bounded by two river mouths, the North Sea and vast green stretches of land his photographs create a ubiquitous landscape by the silver granite and a matching sky.